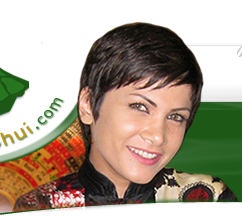 I am pleased to offer this innovative approach to Feng Shui consultation, utilizing the Internet and e-mail as methods of communication. Any external feature within line of sight to note i.e. swimming pool, mountains, waterways, high tension power lines. Please accompany with photographs and indicate location on a map. Fees vary according to the type / size of the property. For an exact quote, please contact me, and be assured that all information provided will be treated with the utmost confidentiality. 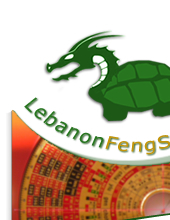 Copyright 2008 - 2010, LebanonFengShui.com - All Rights Reserved.